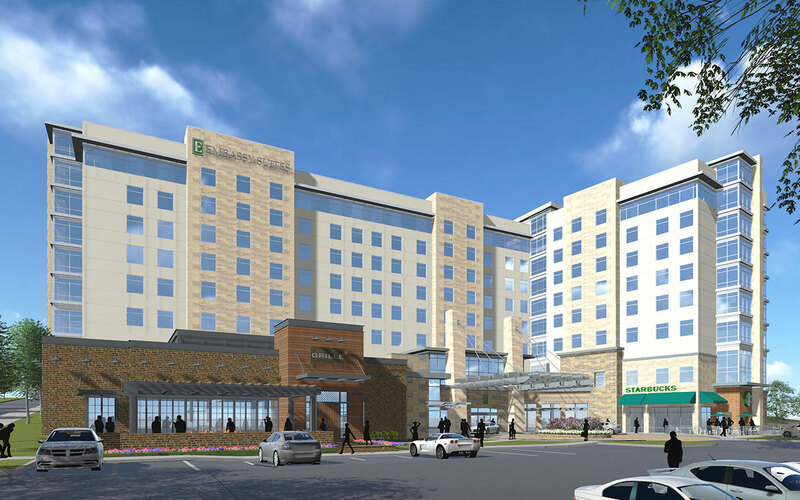 Embassy Suites is a 174-room, full-service hotel situated in the center of Connell Corporate Park. 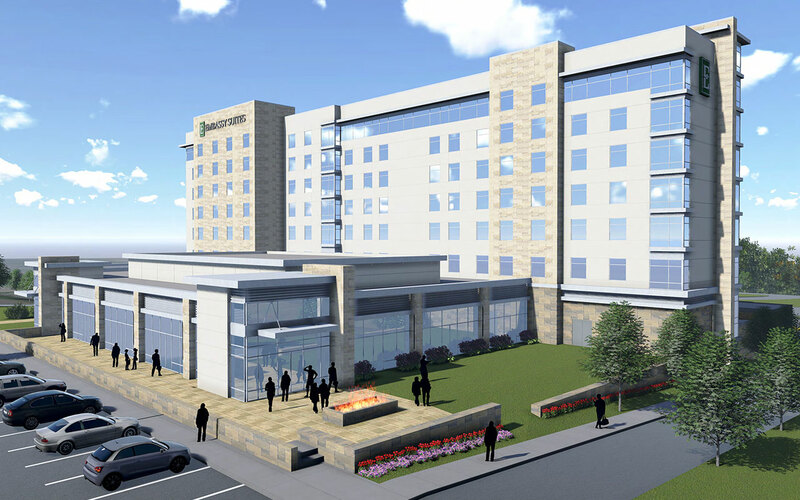 The 8-story hotel will consist of approximately 7,500 square feet of meeting and banquet space, a restaurant, and coffee bar. 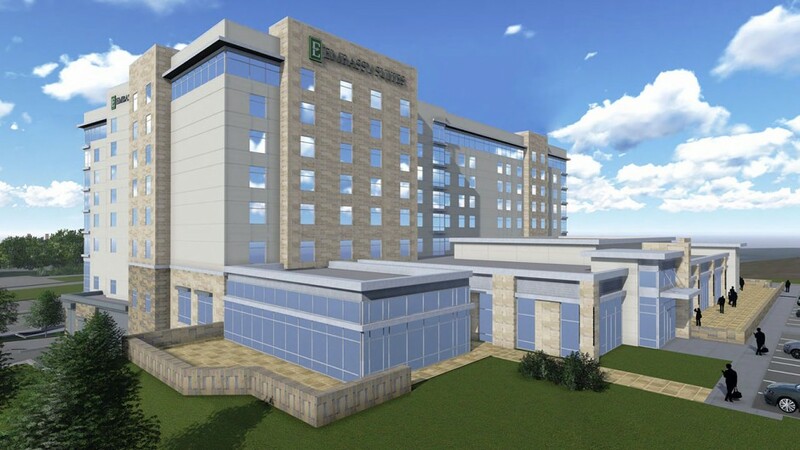 Conveniently located in Berkeley Heights, the hotel has direct access to Route 78 and is 22 miles west of New York City. 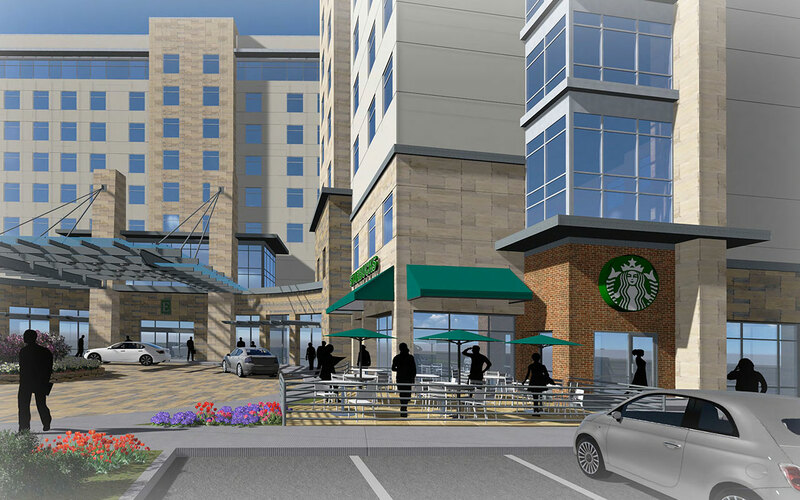 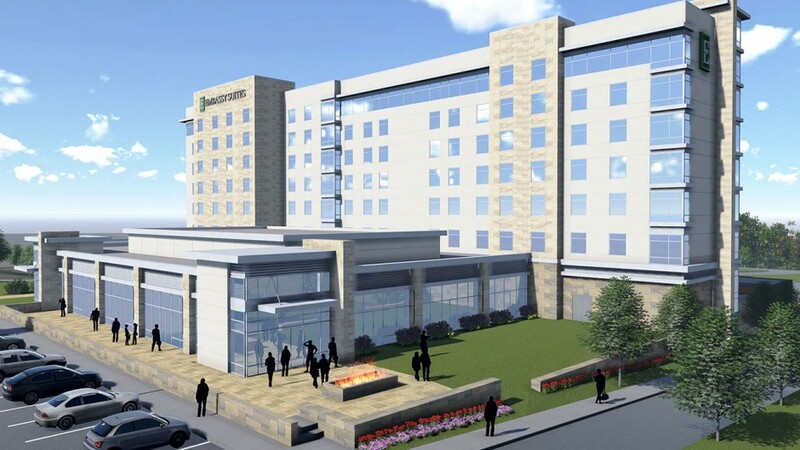 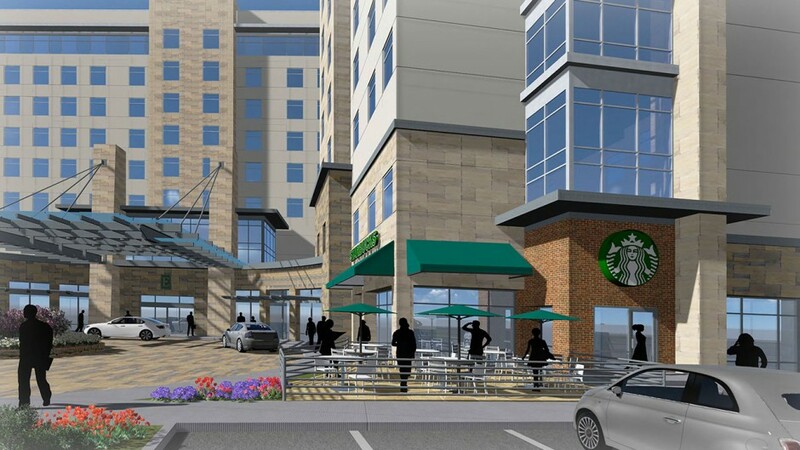 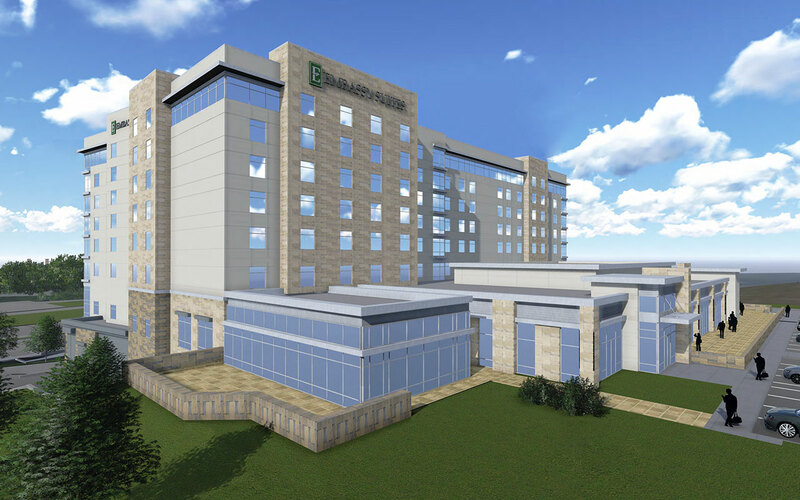 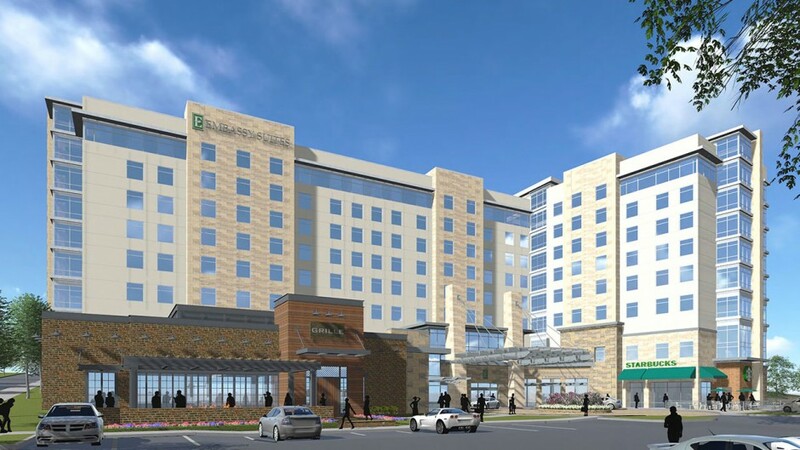 The Embassy Suites will feature upscale interiors and much needed conference space to serve the high concentration of businesses in the Berkeley Heights area.